This Cloud Meeting Rooms center in Houston has great products with excellent quality while the service prices are affordable, accompanied with many amenities. 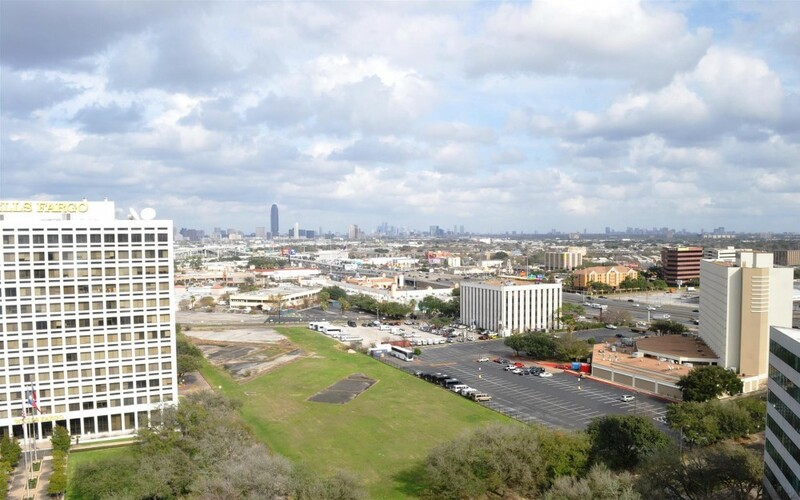 Houston - Office In America Co. is located in a professional area surrounded by several law offices. It is also just minutes from Interstate 69 making this workspace easily accessible.